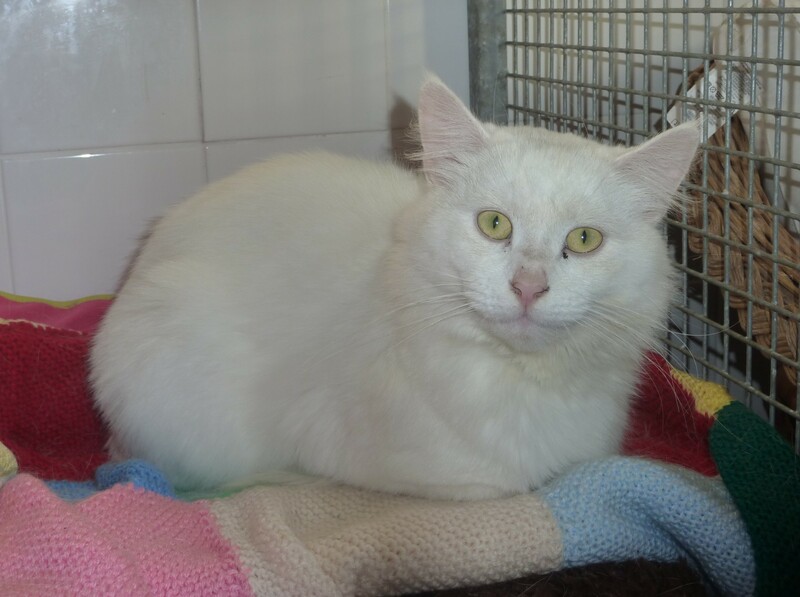 Spook came into our branch as a stray, very dirty and with a neck wound. This has now been treated and he is ready for his new forever home. 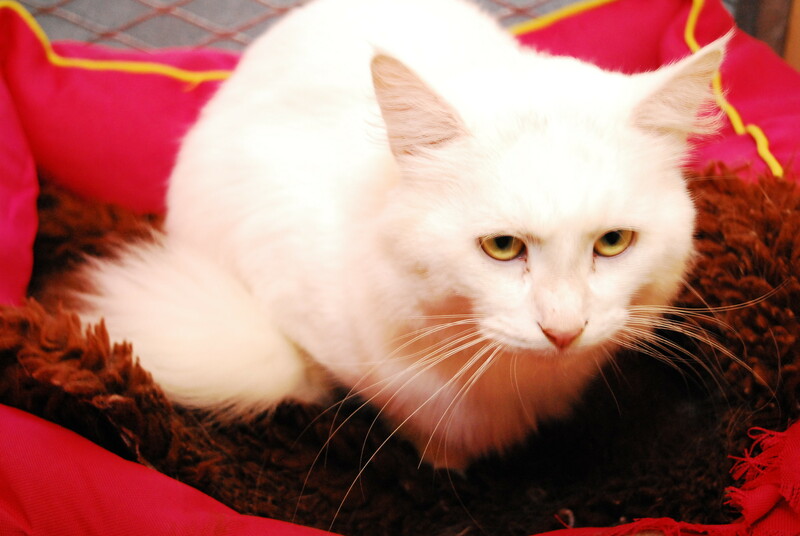 Spook is housetrained and really enjoys his cuddles and play. He would probably suit being the only cat in the home. Spook has been neutered, microchipped fully vacinated and had his flea and worming treatments. He is just waiting to meet you.